For my fourth book in Raquel's Summer Reading Classic Film Book Challenge, I read The Cinema of Cruelty by Andre Bazin. The book is a collection of Bazin's writings compiled by Francois Truffaut. 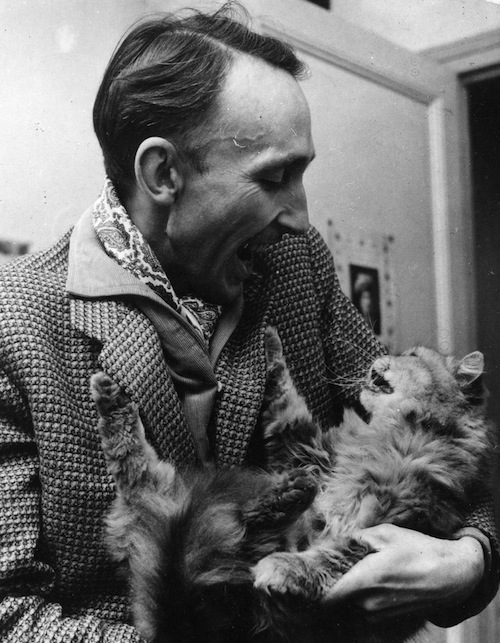 Bazin was a French film critic, the co-founder of Cahiers du Cinema, and a mentor & father figure to Truffaut. This compilation focuses on his thoughts on six important directors: Erich von Stroheim, Carl Dreyer, Preston Sturges, Luis Bunuel, Alfred Hitchcock, and Akira Kurosawa -- a group Truffaut chose for their "particular style and subversive way of thinking." I wasn't sure going into it if I was familiar enough with Stroheim, Dryer, and Bunuel to understand their chapters, but Bazin's writing was descriptive enough for someone who hadn't seen the movies without giving away any spoilers -- it really made me want to seek out their films. I think I might make a list of movies Bazin discusses in the book and then revisit his writings after I've seen the films. Bazin's reviews are brilliant, eloquent, cerebral (in a good way!) and poetic. When I watch a movie I have a hard time analyzing what I've seen -- I find it difficult to pick up on patterns, symbolism, or repetitions in a director's oeuvre. Bazin accomplishes this masterfully, and it was humbling and inspiring to read his thoughts on movies. I can completely understand why he's considered one of the greatest film critics of the 20th century. I was surprised that he wasn't too enchanted with Hitchcock (especially surprised because it was his protégés at Cahiers du Cinema who put Hitch on his pedestal) but it was actually really interesting to read about his movies from a more critical perspective. I got the sense that Bazin believed in Hitchcock's talent but didn't think he was utilizing it as fully as he could... kind of like that teacher in school who tells your parents that you're really smart but you just aren't "applying yourself." One of the highlights of the book is a fairly lengthy interview that Andre Bazin and Cahiers co-founder Jacques Doniol-Valcroze conducted with Luis Bunuel in 1953. I'm embarrassed to admit that the only Bunuel film I've seen is Un Chien Andalou, but the interview definitely sent me scrambling to find more of his movies on DVD. I loved that he just admitted that some scenes that seem fraught with meaning and symbolism were created strictly because he liked the way that they looked. And -- a characteristic that's basically the antithesis of Truffaut's obsession with moviegoing -- Bunuel confessed that he rarely watched more than 2-4 movies per year. It seems almost counter intuitive, that someone in the film business could be so seemingly disinterested in seeing films, but I found it fascinating! I particularly loved this quote from the Bunuel interview, "There's no better medium for showing us a reality that we would otherwise be unable to touch with our fingers. What I mean is that through books, newspapers, and our experiences we come to know an external and objective reality. Film, through its technique opens up a little window onto the extension of this reality." But the real draw of the book is Bazin's writing -- there were so many passages that I had to write down, either because they were beautifully written or especially astute, or (most likely) both. On Stroheim, "He is like a flame in the cinematic hell which he himself created and which twenty years of cinema contrived to forget." "God knows, as does the reader, what we really think about the ideas put forth by the avant-garde. 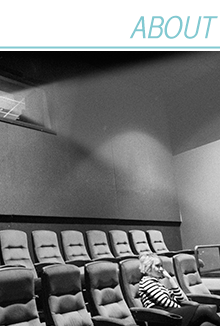 We do not only defend films for their intrinsic value, but, too often, for the sake of their controversial quality or the richness of their originality. Because they seem to be conforming to the idea we have of the evolution of cinematic art, we will sometimes praise films which are not as good as others that we damn." 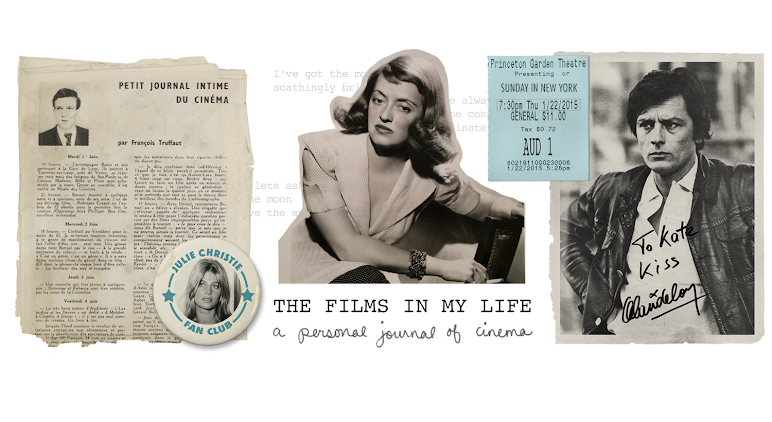 "The cinematic sky is peopled with burned-out stars." When writing about the universal appeal of a good film regardless of which country it came from, "At the one hundredth viewing we would discover that language is, in the last analysis, only language, and that a great film is something more." And lastly I loved when he referred to the way in which American films tend to neatly wrap everything up at the end, happy ending, etc. etc. as "Western dramatic requirements burdened by their artificial symmetry." This was one of the complaints that he had about Hitchcock (he suggested that Teresa Wright would have died at the end of Shadow of a Doubt if Hitchcock had stayed true to the story instead of trying to please the audience.) and as much as I love the master of suspense, I have to say that artificial symmetry is one of my biggest cinematic pet peeves and it's a beautiful thing to finally have a name for it. 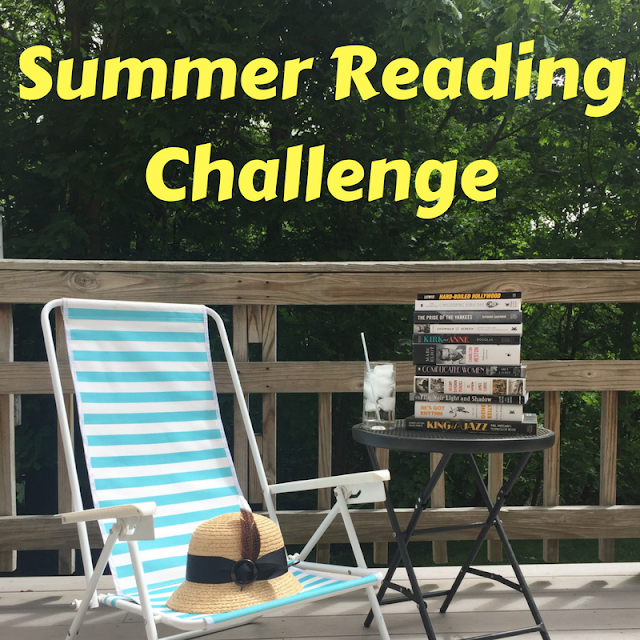 I love that your take on the summer reading challenge was heavily influenced by Truffaut. A deep dive into his work and work on others too. Very interesting!